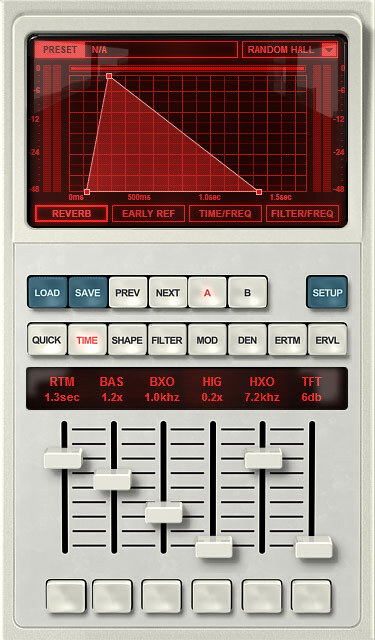 LX480 RHall is an accurate emulation of a legendary hardware reverb. The plug-in goes far beyond emulation by using the exact same reverb technology and introducing higher density modes and functions not found on the original. Faithful recreation of the Random Hall algorithm from the well known hardware reverb. Modeled input and output stages - Everything is modeled from internal clipping to quirks in the feedback loops. Improved algorithms with higher density than the original.